 You can find a breakdown of your fare on the receipt Cab Guru sends you at the end of your journey to your registered email account. If you believe you were incorrectly charged, please contact the cab company. For help on contacting the cab company click here.